Welcome to Finch Stage School. 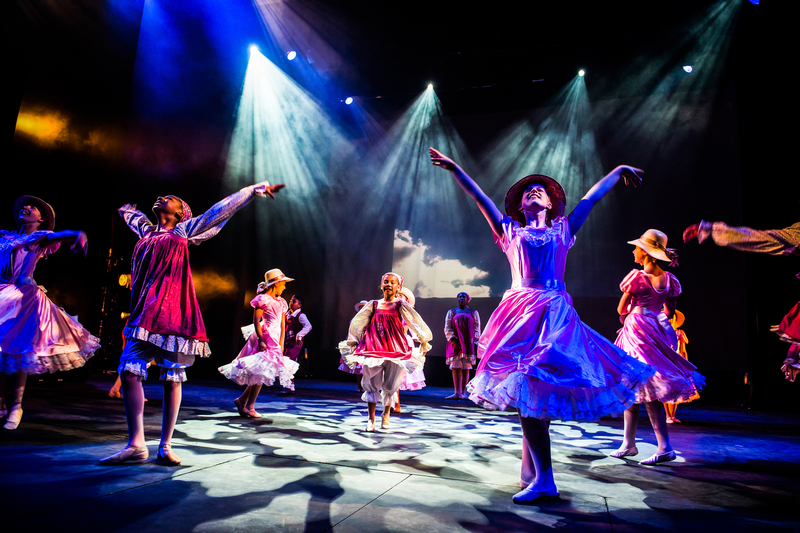 For the last 86 years, our award winning school has had the pleasure of training literally thousands of young people in the various disciplines of the performing arts. Whilst many have gone to hugely successful careers in show business (alumni), we pride ourselves in the fact that all of our students have benefitted from the essential life skills that our training has given them. They fondly look back, appreciating the confidence building and life long friendships that were developed during their time with us. Indeed many of our current student body are the children of former students, now parents themselves, that want their own children to experience the camaraderie, skill building and out-right fun that our tuition offers. 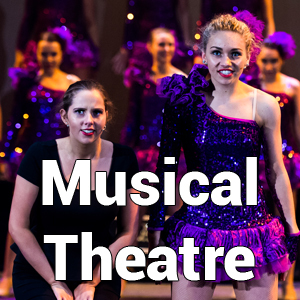 We offer classes for all ages across the spectrum of performing arts disciplines. 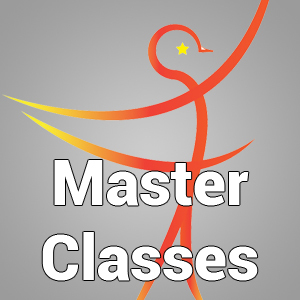 Please take a look at the classes on offer; Because each child is unique, we work hard to offer as bespoke a package of classes as possible, to ensure the child’s experience is a positive one. We have brought together an excellent faculty of tutors who as well as having an enormous breadth of experience in the industry are also skilled in encouraging the individual and bespoke growth of their students. Each Finch student also benefits from the opportunity to take a spectrum of BATD and LAMDA exams. We pride our selves on our 100% pass rate. 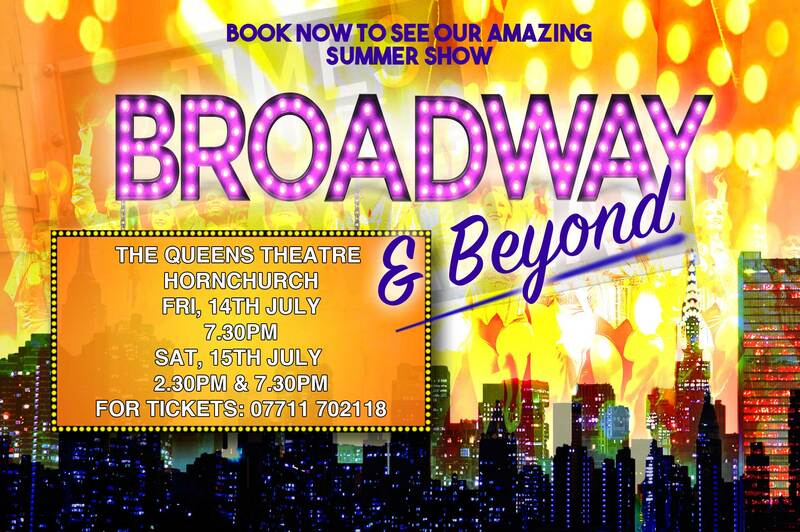 In addition, at the end of the summer term, we mount our annual summer show at The Queens Theatre in Hornchurch. With support from professional technicians, choreographers and directors, each and every Finch student shares their year’s achievements. It is always a wonderfully spectacular event and very exciting for the students. We are always humbled and honoured by the faith our parents place in us by allowing us to be responsible for this element of their child’s development. We take that responsibility very seriously. All of our tutors are DBS certified and we have first aiders on hand at all times. Please take a look at our Child Protection Policy for more information. We are acutely aware of the pressures placed on a family’s budget and strive tirelessly to ensure our classes offer absolute value for money. When you look at our fees please keep in mine that our classes are an hour in length (some alternative schools only offer 45 min classes) and we offer substantial discounts to siblings or if more than one class is booked. You can also take advantage of our “FIRST CLASS FREE” offer to ensure your child enjoys the class before committing. We do hope you decide to join us. We are immensely proud of our family run school that offers quality and bespoke training to children regardless of age or ability. If you would like more information please feel free to contact us.